Taxi Rental Service YatraGenie launches services in Bengaluru ! 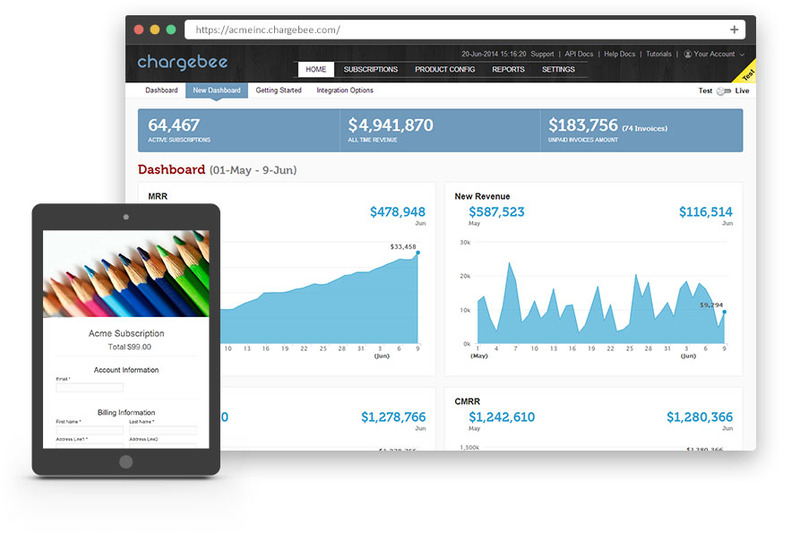 Groupon India Raises $20M From Sequoia; To Raise More Money In Two Subsequent Rounds ! 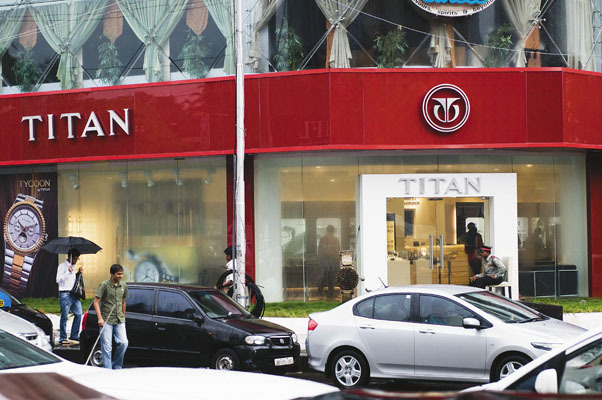 Titan Looks For Tech Partner For Its Smart Watch ! 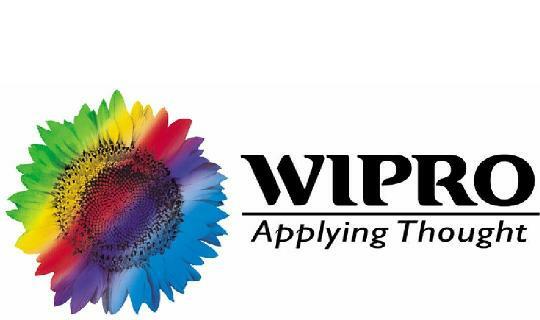 The Apple Watch Effect ? 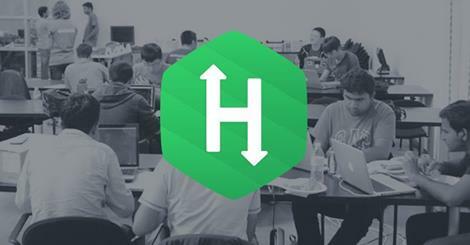 HackerRank showcases the right way to attract the right talent in a one of a kind media day! Local Banya Starts Operations in Pune – Plans To Expand To Other Metro Cities ! 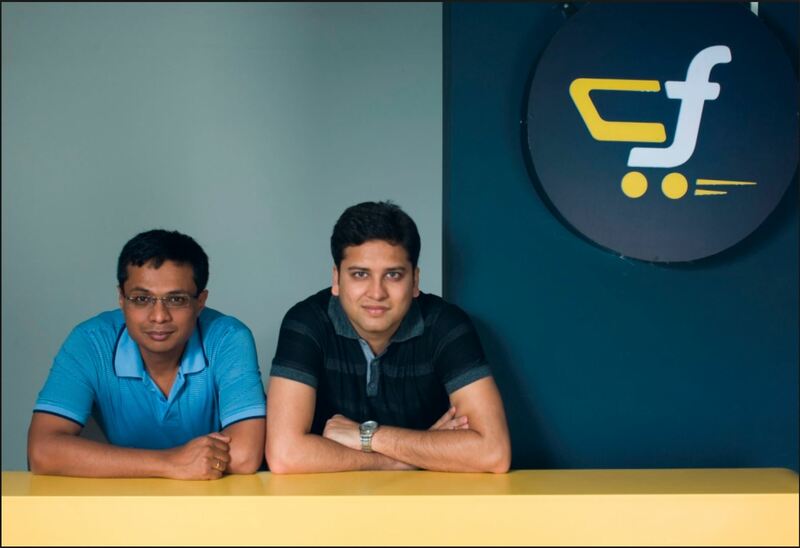 Flipkart acquires AdIQuity; Enters in Ads Space !